If you are attending Pittcon this year, why not register for Malvern’s short courses, which are taught by recognised characterisation experts. 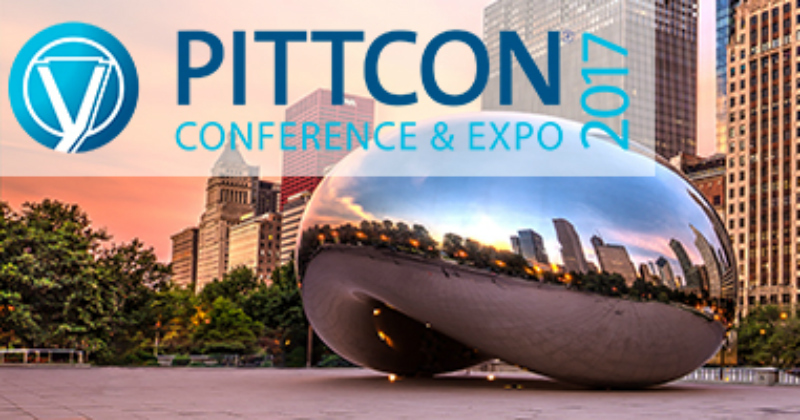 Taking place in Chicago from 5 March to 9 March, Pittcon is an expo and conference aimed at anyone who identifies, qualifies, or analyses the chemical or biological properties of compounds or molecules. Malvern’s short courses will guide you through the topic of characterisation. The deadline for registration is 18 February. Light Scattering Uses in Water and Environmental Issues – Course number: 77, is taking place on 3/5/2017 at 8:30AM to 12:30PM. Size, Molecular Weight, and Zeta Potentyial Characterisation of Nanomaterials – Course number: 79, is taking place on 3/6/2017 at 8:30AM to 12:30PM. Fundamentals of Particle Size Analysis with an Emphasis on Light Scattering Techniques – Course number: 31, is taking place on 3/7/2017 at 8:30AM to 5:00PM. Optical Rheology: Ger G’ and G" at Higher Frequency – Course number: 127, is taking place on 3/8/2017 at 1:00PM to 5:00PM. Separations: Fundamentals of Advanced Gel Permeation and Size Exclusion Chromotography Detection – Course number: 139, is taking place at 8:30AM to 12:30PM. Sampling for Particle Size Analysis – Course number: 32, is taking place at 8:30AM to 12:30PM. To find out how to register, contact Malvern using the enquiry box.